Amid mounting competition and often tenuous profit margins, foodservice operators of all stripes are constantly looking to reduce operating costs. 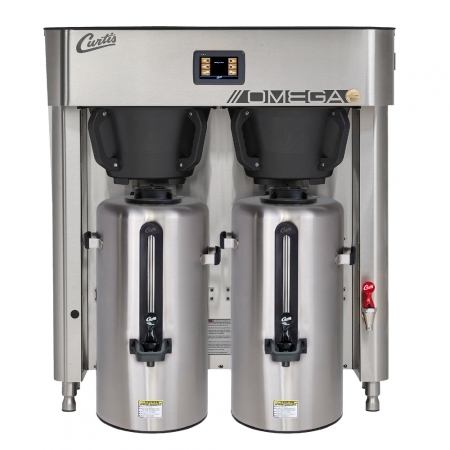 These latest Curtis ENERGY STAR standouts give them great options for doing so, while delivering the rich features, innovative engineering and tremendous reliability that have made Curtis a leader in the coffee world for the last 75 years. 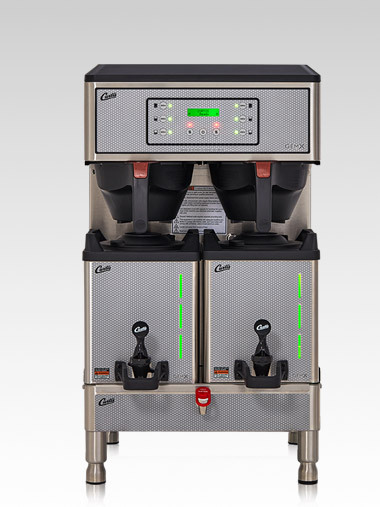 An iconic industry standard since its introduction in 1980, the Gemini® satellite twin brewing system delivers the quality of urn-brewed coﬀee with the speed of a bottle brewer. 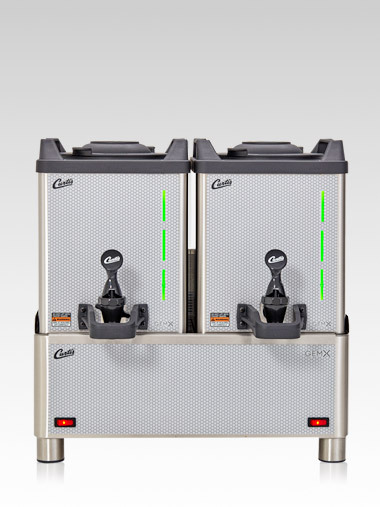 Curtis IntelliFresh™ technology locks in and remembers freshness settings throughout the dispensing cycle—even when the satellites are placed on remote serving stands. 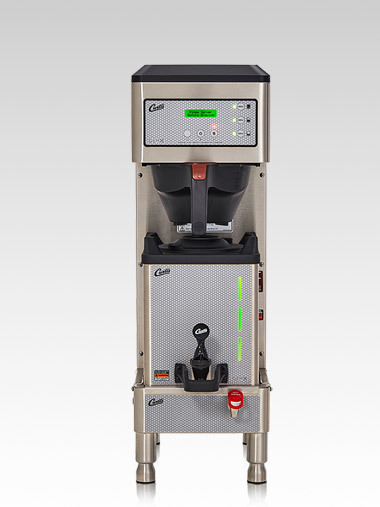 It’s style-forward, over-achieving cousin, the Gem X™, combines “brains” and brilliant design elements to power a superior coffee program, and was a 2018 CSP Retailer Choice Best New Product Finalist. 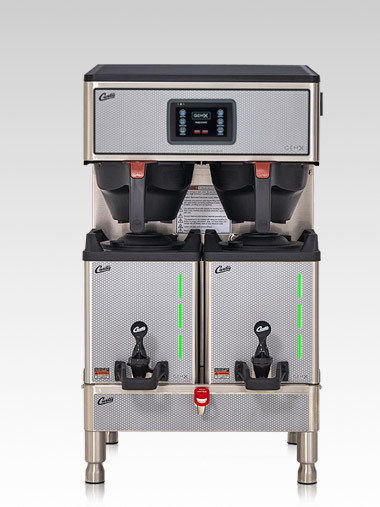 Offering unsurpassed thermal efficiency, Curtis’s ThermoPro line quickly brews delicious gourmet coffee into high-tech, vacuum-insulated, stainless steel servers, keeping coffee fresh and at the perfect serving temperature with no need for additional heat. 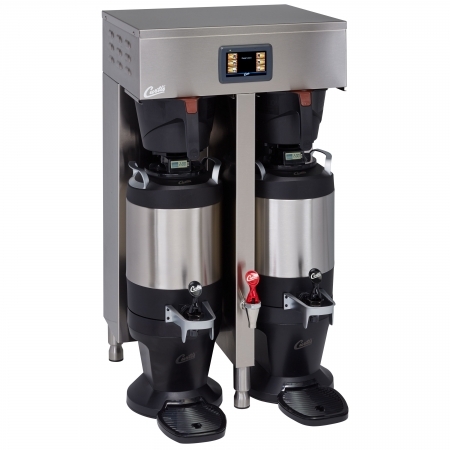 ENERGY STAR products like these fresh Curtis offerings save energy without sacrificing performance, helping operators control their energy bills, help protect the environment, and attract customers by burnishing their “green credentials” as well. 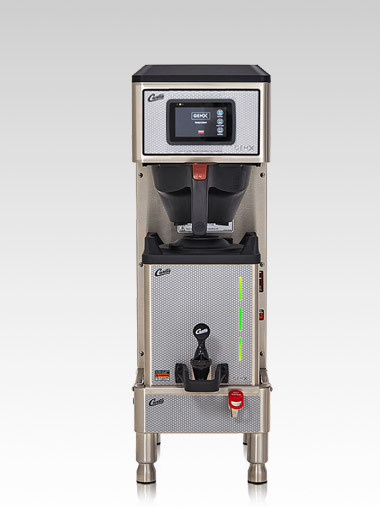 The G4 ThermoPro brewer delivers high-tech advancements to make serving hot, fresh coffee even easier. 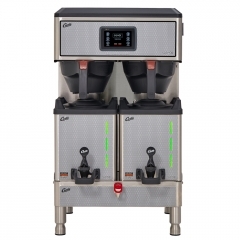 Its simple, intuitive, icon-driven interface includes features that will simplify brewing operations, provide fast and intuitive training and reduce service calls and costs. All with the touch of a button. 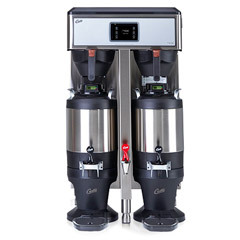 Give your coffee program a caffeine boost with the innovative Curtis G4 Digital Gemini® Brewing System. 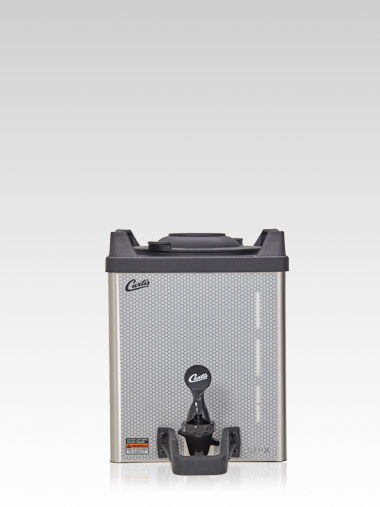 The secret to Gemini’s performance is smart IntelliFresh™ (IF) technology. 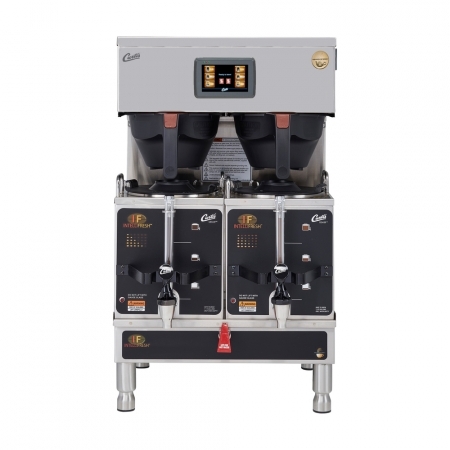 Putting brains behind the brew, the Wilbur Curtis Company developed IF as part of their quest to simplify brewing and serving high volumes of fresh coffee at the perfect temperature. 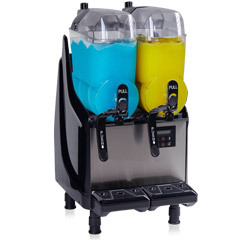 It also comes with features that make it easy to consistently dispense an ever-changing variety of drinks day after day, hour after hour. 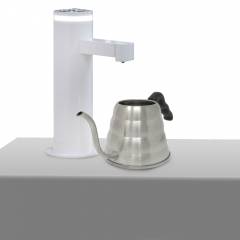 A self-refill function saves operators significant time and labor. 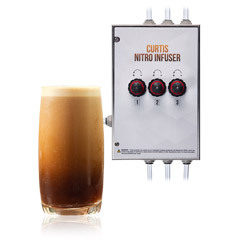 Digital temperature controls expand offerings to include delicious dairy-based drinks. 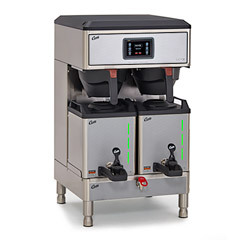 A standby mode keeps product fresh overnight and, a built-in defrost cycle eliminates downtime during the rush and saves energy when the dispenser isn’t needed. 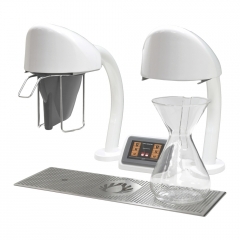 For more information, visit the Coffee Roaster's Guild Retreat website. C-store operators will select the winners by voting for 1 of the 3 finalists in each category. Voting will close Friday, September 7 and winners will be announced at the NACS show in Las Vegas! Wish us luck! 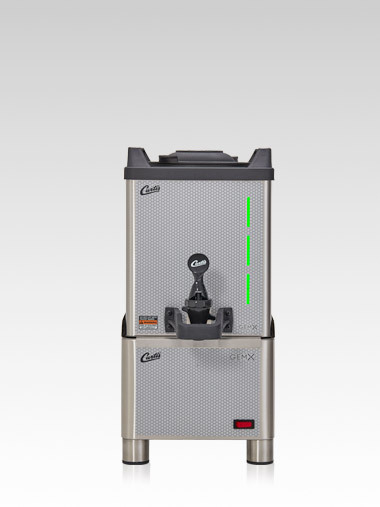 Explore the complete GemX product line!